Hotels in North Point Hong Kong are centered around one of the city’s most progressive commercial hubs. 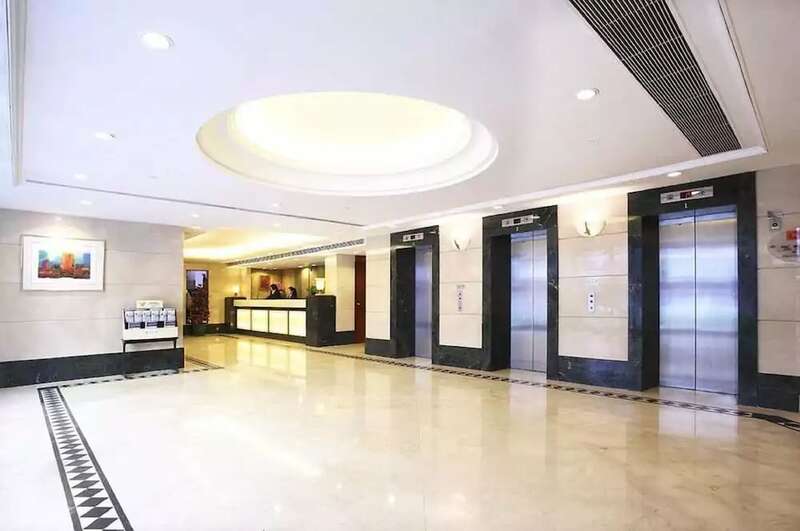 North Point and Quarry Bay offer a good location well serviced by bus, tram and ferry for Central, the Airport Express Terminal, Causeway Bay, Taikoo Place and Taikoo Shing. 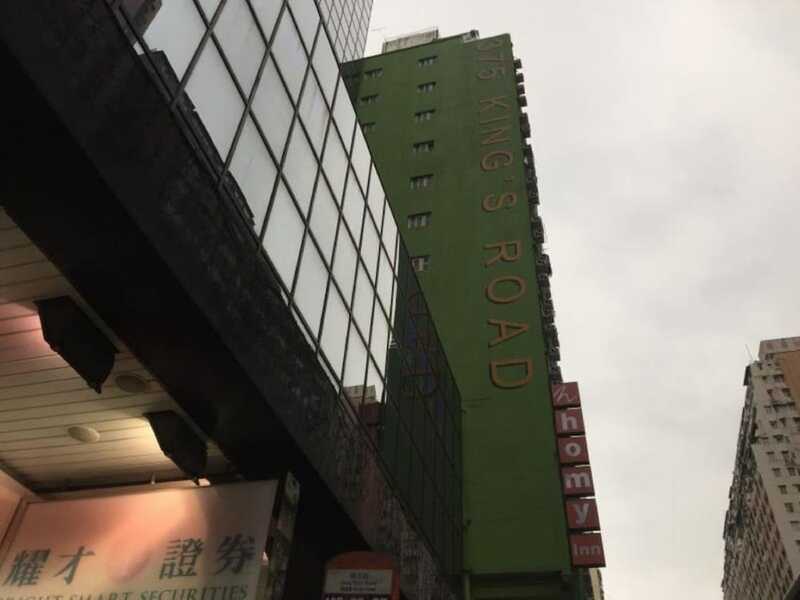 MTR Quarry Bay Station the highway are also both conveniently located close to our selected North Point Hotels, meaning access in to the city centre is quick and easy for business guests looking for a taste of the busier and more vibrant side of Hong Kong. Explore our selected hotels in North Point below. You can see the hotels up in detail on Asia Web Direct, as well as view all the latest live rates per night.